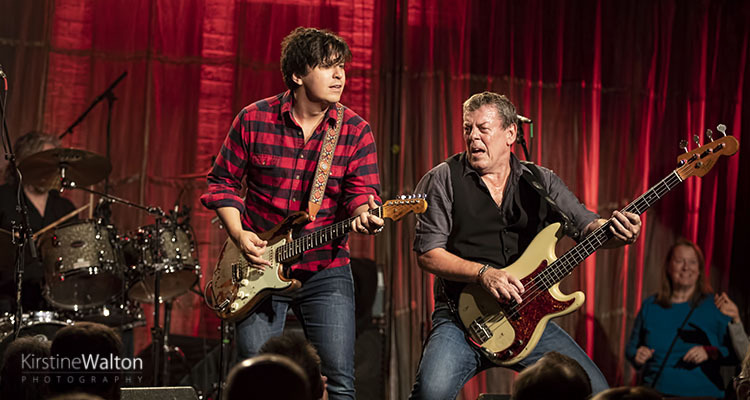 Great pic by Eddie Mallin. On the 5th October 2015, Gerry McAvoy is being honoured by Belfast City Council. This will take place at a civic reception at the City Hall, Belfast, NI. Chino a écrit: On the 5th October 2015, Gerry McAvoy is being honoured by Belfast City Council. 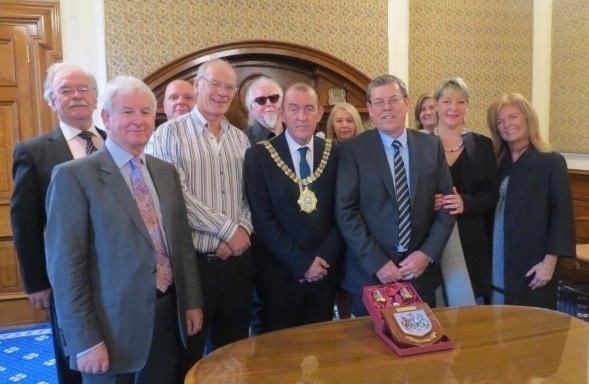 Gerry McAvoy received the Belfast Coat of Arms from Lord Mayor of the City. Well done Gerry! This is a great honour! 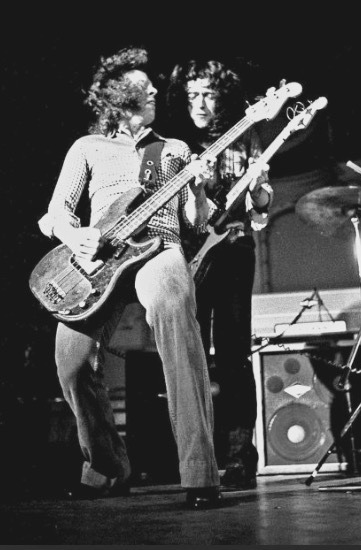 "My first conversation with the guys, Malcolm asked me what my thoughts were on bass playing, and I said that I just wanted to tie it down. 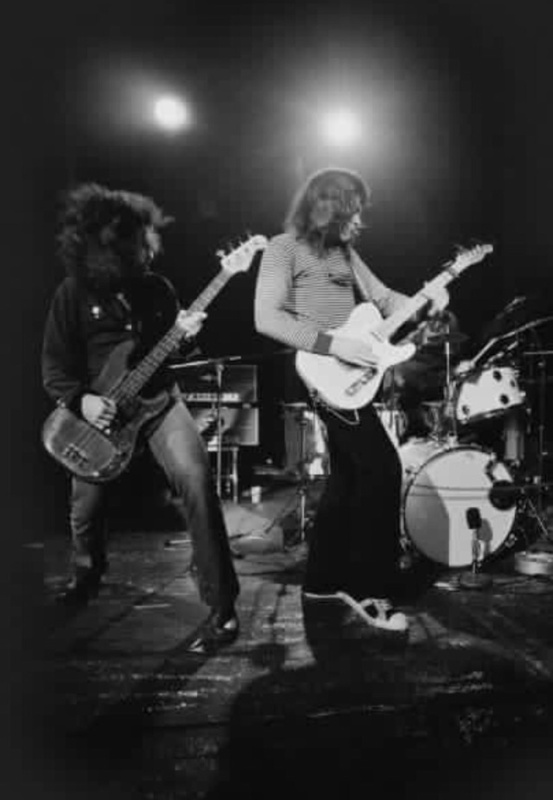 I pointed to my favorite bass player at the time, a guy named Gerry McAvoy, who was Rory Gallagher's bass player. He just played it straight, you know? 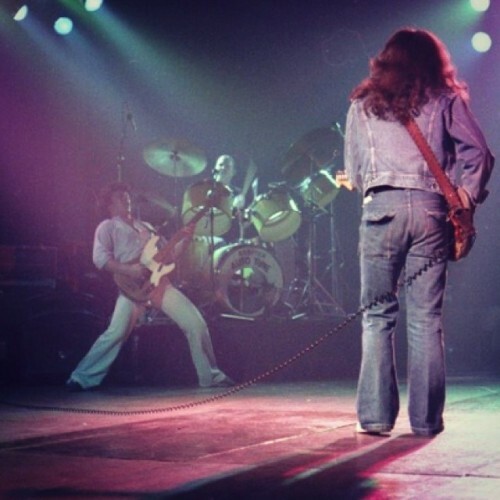 And that definitely struck a chord with Malcolm, so to speak." 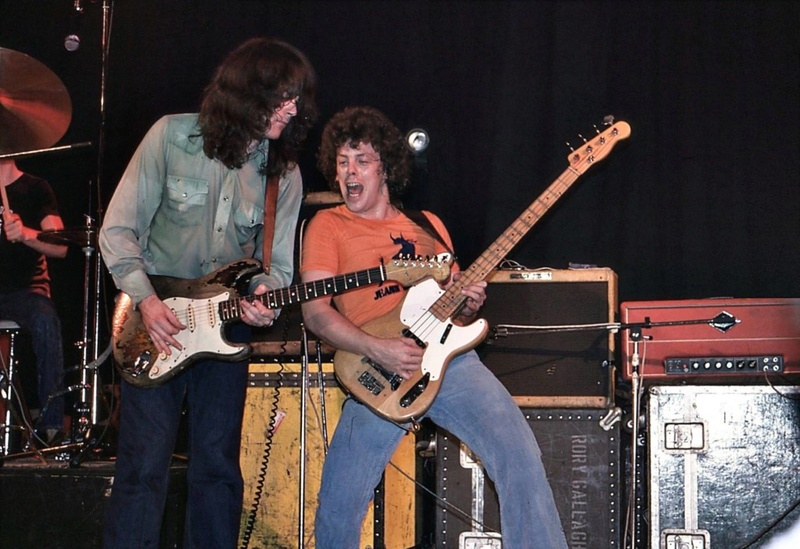 Rory and Gerry on stage at Brussels University in 1976 !!! 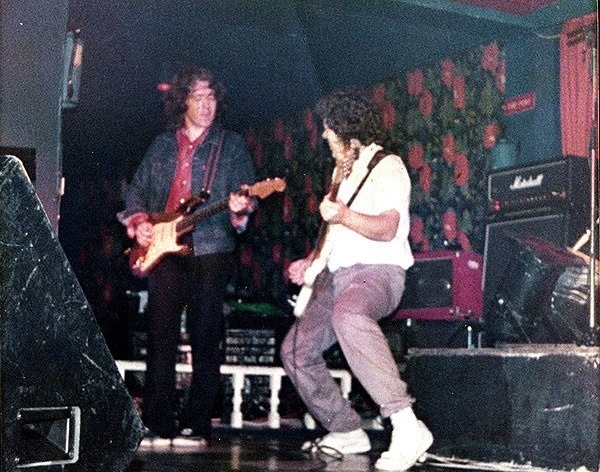 Rory and Gerry on stage at the Gleneagle Hotel, Killarney in 1983 !! !